This book is in bookstores now, and is a finalist in the Fiction category of the New Zealand Post Book Awards. 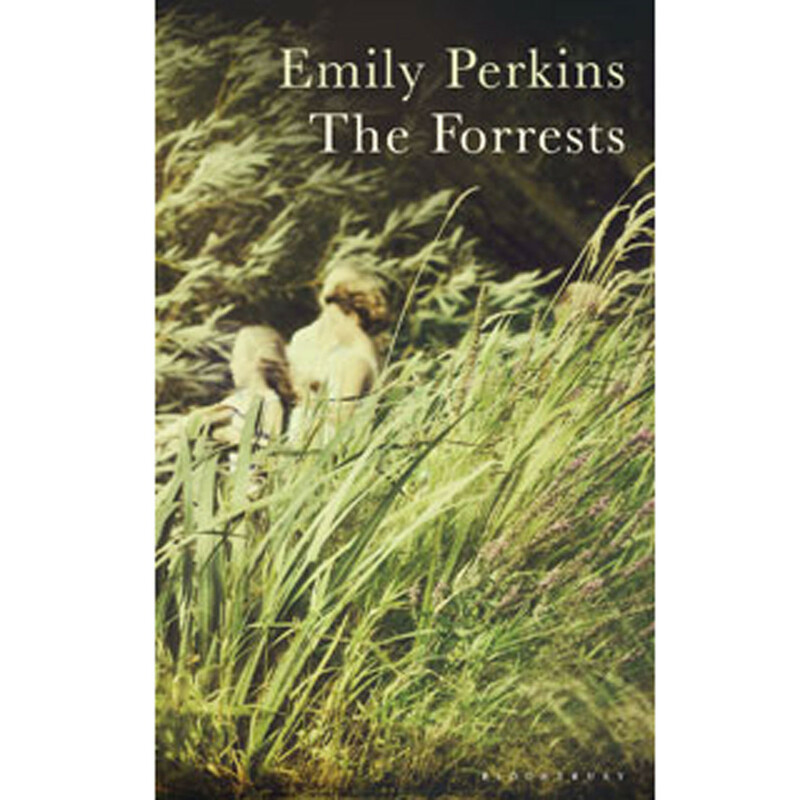 This entry was posted in Book Award Finalists, Book review, NZ Fiction and tagged domestic drama, emily perkins, family, Gillian Torckler, migration, the forrests by booksellersnz. Bookmark the permalink.